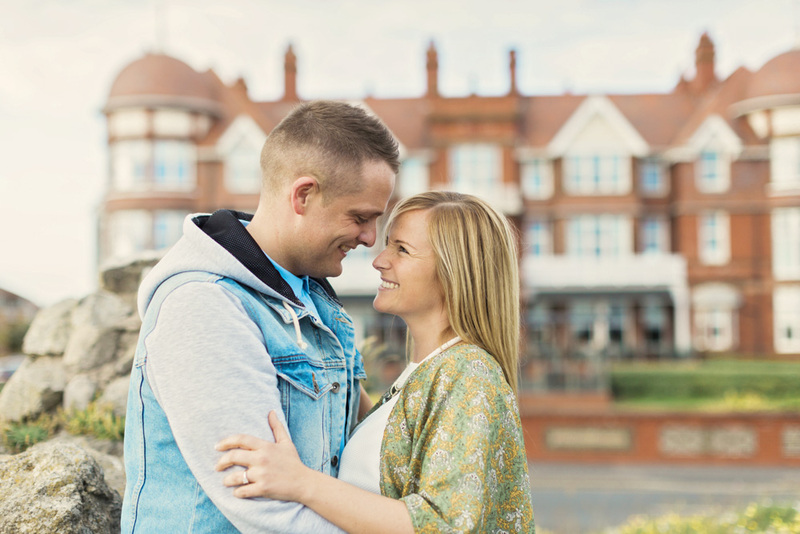 These two lovelies fancied a few shots at their wedding venue to get them in the mood for wedding photos. The Grand at Lytham is in the background. 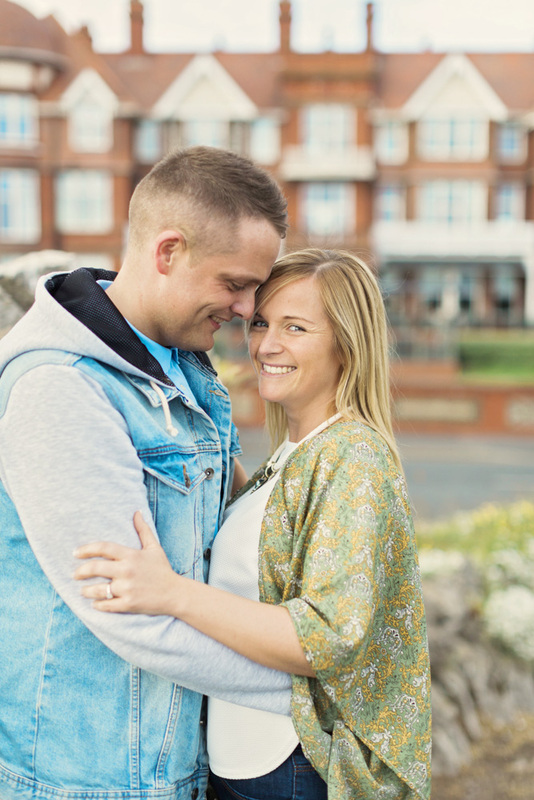 I love it when clients are in love and it shows, these two have that in spades!